that the L.A.-based garage rocker just kind of made. 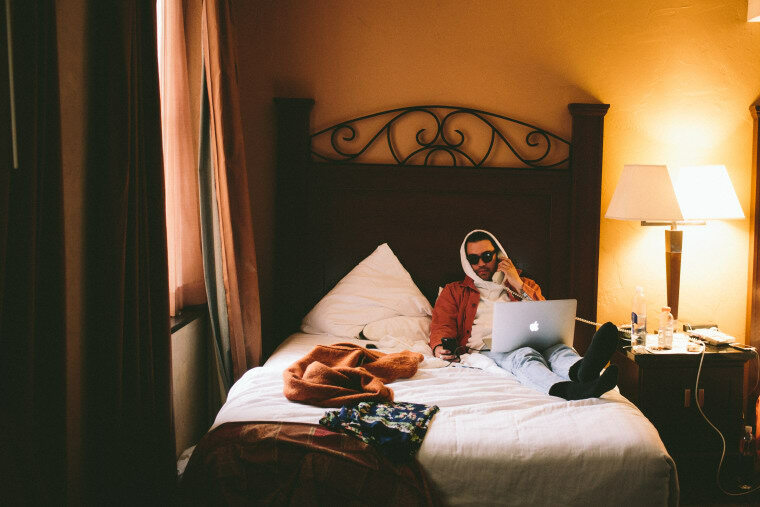 "It was basically an afterthought jam after 12-hours of working on other songs," El Khatib wrote in an email to the The FADER. "It was completely improvised and was a total stream of consciousness lyrically and musically. It was done in one take with my voice blown out and almost gone. It was purely in the moment and I’m glad we recorded it." We're glad too. Listen to "Baby's OK" below while you wait for whatever else those 12-hours bore.